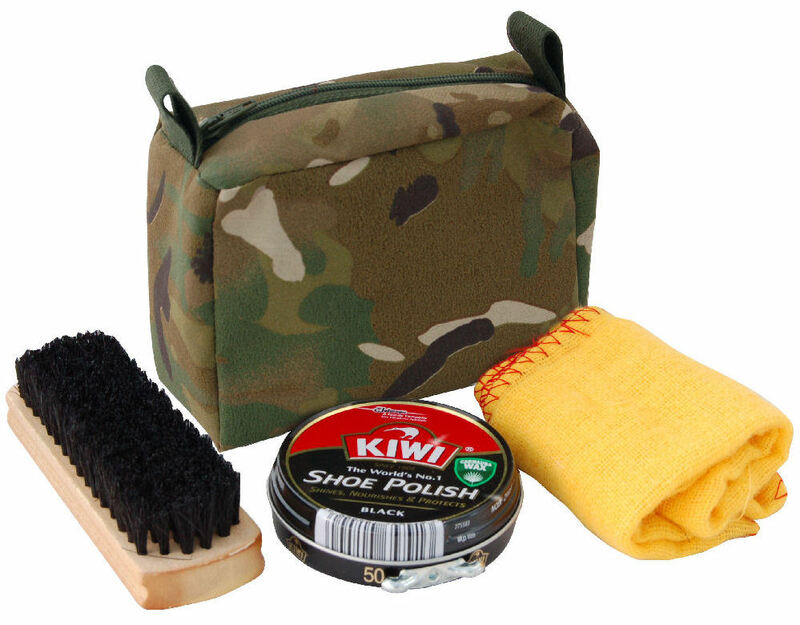 We have a wide range of footwear accessories available, from wax shoe polish and bulling products to socks, insoles and Nikwax products, all of which meet the high demands of the military. Our military footwear accessories range is the best place to go for all the products you need to keep your military footwear in the best possible shape, whether it’s a spare set of strong laces for desert boots, high quality material polishing cloths for parade shoes or insoles that provide added comfort, water vapour resilience and climate control features. Our footwear accessories are used by military personnel across the world, from the British Armed Forces to the US military.